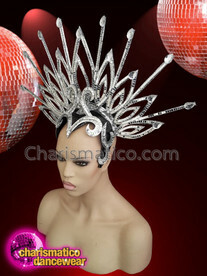 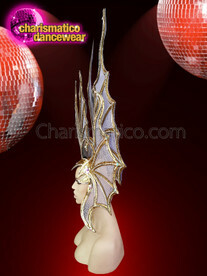 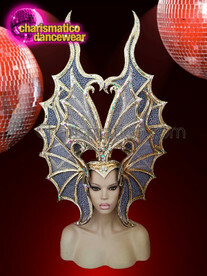 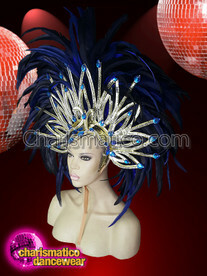 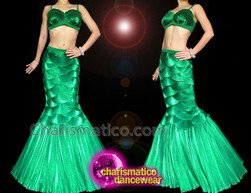 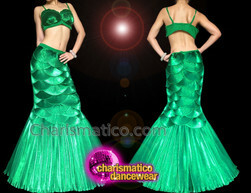 Look glamorous and bewitching in this headdress that is designed to complete your outfit. 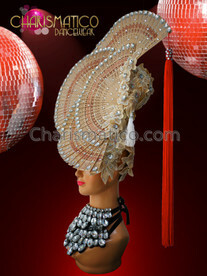 The magnetic charm of the stunning headdress in red will be the key to your beauty on stage. 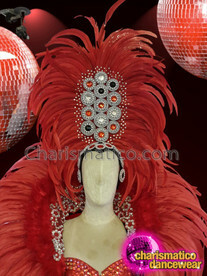 The use of blooming red roses along with sequin work is to die for.